Beach Rentals Sea Ranch Vacation home – Kenber House. 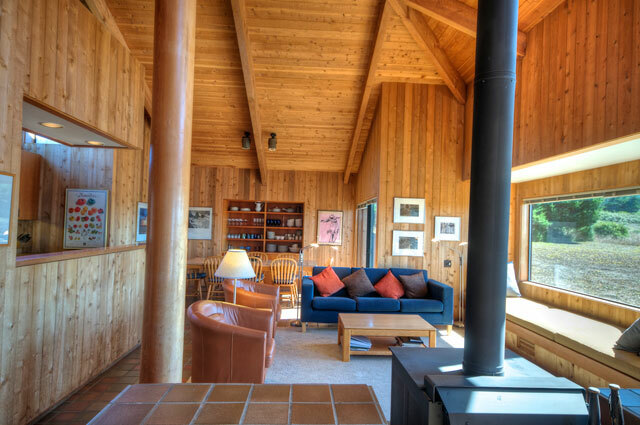 A traditional Sea Ranch home, the Kenber house was designed by Don Jacobs and finished in 1985. Very well maintained, it has been completely updated with all new appliances. Ideally located on the unspoiled Sea Ranch meadow a short walk from the popular Shell beach and One Eyed Jack’s playground, bocce ball court and picnic area, it is perfectly positioned for seal and whale watching, beachcombing and the soothing sound of the sea with a peek-a-boo blue water view.